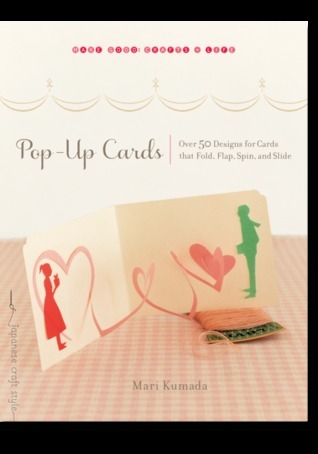 Earlier this summer, I received a copy of Pop-Up Cards by Mari Kumada via Netgalley. It's a craft book about, what else? 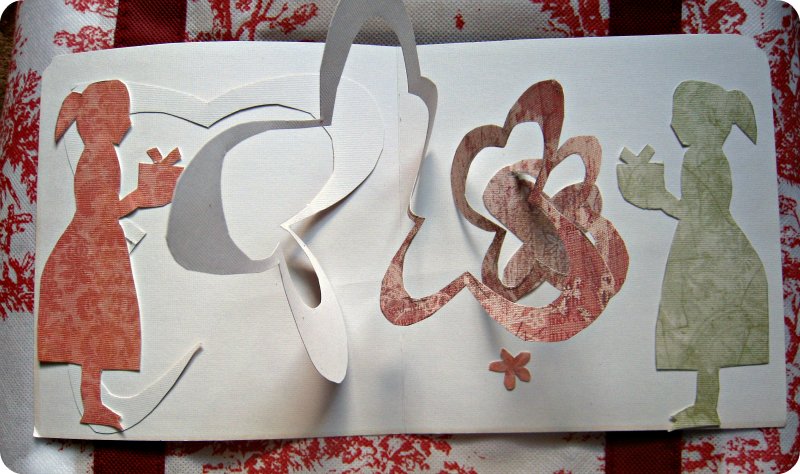 Pop-up cards. The book has more than 50 different designs to follow for cards for all sorts of occasions such as birthdays, weddings, holidays and more. I followed a card design that was supposed to be given on Valentine's Day, but I changed the design a little to make it into a Spring-theme birthday card. Card stock or similar double-sided paper was supposed to be used, but I used scrapbook paper which was the type of paper that I had on hand. If you can't tell already, the coil is a blossom shaped thing. The template I followed is the same one as the card that's displayed on the cover. I loved this book for its versatile designs and easy to follow instructions and so will you! Oh my gosh, I can't to find this book when it comes out so I can try out some of the projects! Your card is so cool! Thank you! :D Good luck!